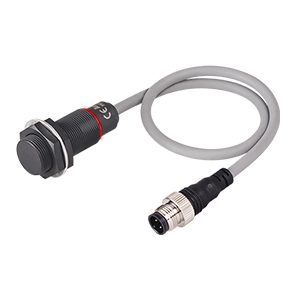 The PRFDAW series cable connector type spatter-resistant cylindrical proximity sensors feature long sensing distances and full-metal housing and sensor heads made of stainless steel 303. 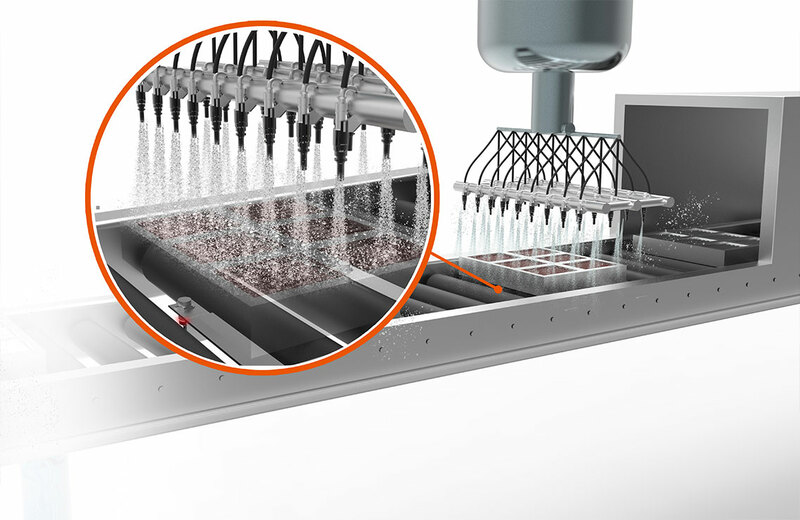 The robust sensors are highly resistant to deformation and corrosion and can be applied in diverse environments including food and beverage manufacturing, chemical, and metalworking industries. The spatter-resistant sensors are PTFE coated to reduce the risk of malfunction caused by welding spatter. 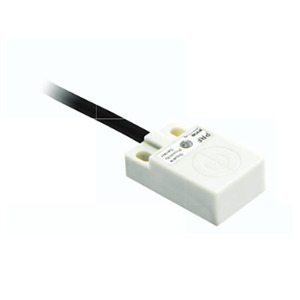 The 0.8 mm thick metal sensor head provides high resistance to impact and wear and the 360� ring type status indicator allows users to quickly identify operation status from various angles.